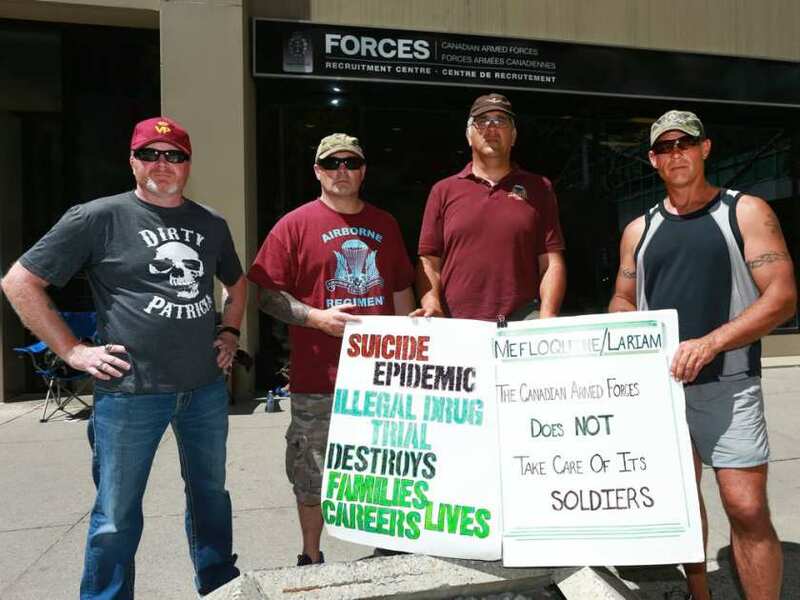 A leading voice against the military’s use of mefloquine is calling on the Canadian government to launch an independent study to better understand the lasting effects of the use of the controversial antimalarial drug on troops. Remington Nevin, a former U.S. army physician and staunch opponent of mefloquine, said making a “concerted effort” to track down surviving members of the Canadian Airborne Regiment deployed to Somalia in 1992-93 had the potential to finally end the debate about permanent damage caused by the drug. “The question we have wanted to answer for some time is what exactly is the risk of lasting disability from using this drug,” Nevin said. Mefloquine, a controversial neurotoxicant known to have strong side effects like mood swings, depression, aggressive behaviour and dizziness, was dispensed to about 1,000 Somalia-bound troops. Even before they left Canada, some troops complained of adverse reactions and while deployed many dreaded taking their medication because of its side effects. Over the intervening years, the long-term effects have been well documented, with calls for it to be totally banned in Canada escalating over the past few years. Nevin said studying Airborne Regiment veterans would help better define their condition, come up with ways of formally diagnosing it and then, once it has been diagnosed, identify effective treatments.